What better way to wake from a beauty rest than with a Frozen alarm clock? 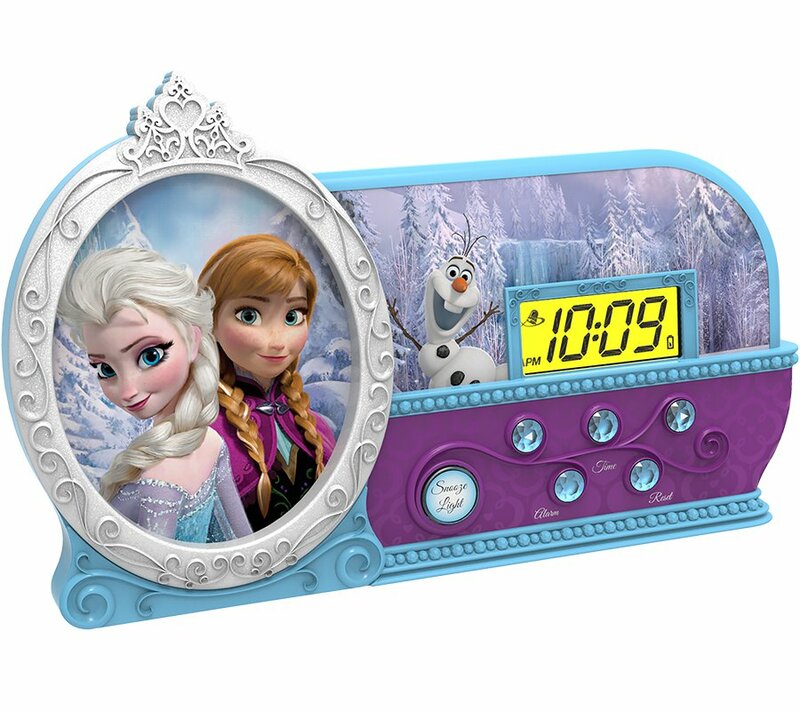 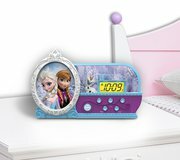 This backlit display alarm clock is fit for any queen or princess. 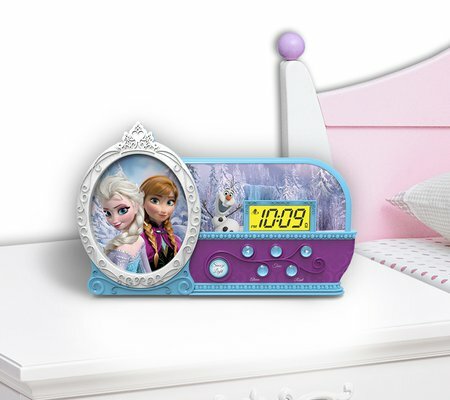 It includes a built-in night light to help her drift away to dreamland!